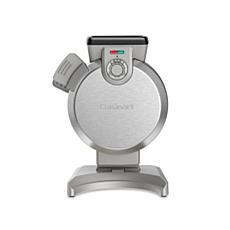 Flip your waffles perfectly every morning with this rotating waffle maker. 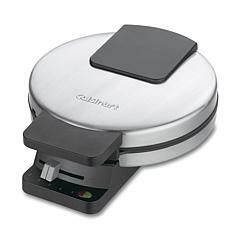 The innovative design ensures your restaturant quality Belgian waffles are cooked to your liking. The folding handle allows for convenient storage while the drip tray makes cleanup easier than ever.